Dead White Men. Shane Rhodes. Coach House Books. Toronto, Ontario. 2017. Shane Rhodes Dead White Men is quite unlike almost any book of poetry we usually see here at Today's book of poetry. Even more to the point Dead White Men falls outside of the parameters of the poetry we usually celebrate. Put on your thinking caps please. and the peoples who inhabited them. In writing and researching Dead White Men, I was interested in looking to these past stories (especially those focused on North America and the South Pacific), not to add to the fictions of past white heroism but to better understand the problematic relationship between the stories, the mythologies they have become, and the lands and peoples they describe. For many settlers, our understanding of the history of the land upon which we live is often limited to the names that have been given to it by past white explorers and the mythologies we have built up around exploration and discovery. I wanted to use poetry to interrogate this past and the texts upon which it rests. This is the mandate of this book. This is the manner of its history." So, Dead White Men, what is it? This is a rhapsodic blend of William S. Burroughs style cut-ups and concrete poetry served up within a ballistic barrage of indictment against the status quo of white colonial power. That and it fits between the covers just like a regular book. 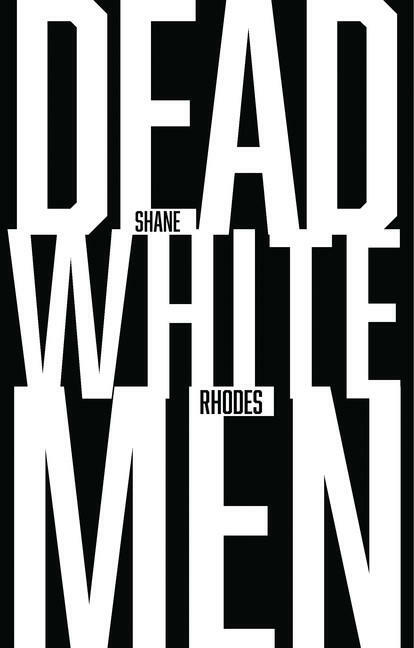 Shane Rhodes isn't your run-of-the-mill poet, Dead White Men is not Milk and Honey. in a very dark chamber. of dried nerve and bone. when a metallic arc was applied. with the head cut off. Vipers have not yet been tested. and the legs of warm animals. The thing went according to our desire. Our morning read here in the Today's book of poetry offices was an almost sombre affair today, not much in the way of chucks and giggles in Rhodes incendiary condemnation. But just to be clear, this is not your typical Sunday drive poetry fest, before it's over you'll find yourself upside down and backwards. Today's book of poetry has to admit that there are often books of poetry that intimidate my intellect and understanding and Dead White Men is one of them. That doesn't mean it wasn't riveting, it was. And even more importantly Today's book of poetry believes Shane Rhodes is bleeding some necessary blisters, opening some festering wounds so that they can drain and heal. White privilege has always extended to our histories, the way we write about our past. Essential poetry like Shane Rhodes Dead White Men is another elemental step towards narrowing that damned gap. White privilege will only be disassembled when white people recognize it exists and start measuring the costs. In the interest of full disclosure, Mr. Rhodes and I know each other. You could even say we are friends. We don't chum together but their is a sizable mutual respect, I hope. Today's book of poetry has long admired the poetry of Shane Rhodes, his dedication to the craft and his willingness to go further than most of the rest of us. Rhodes isn't interested in the status quo at all. Rhodes is all about breaking down walls and building new understanding. Today's book of poetry is behind that all the way. That and Rhodes is brilliant. 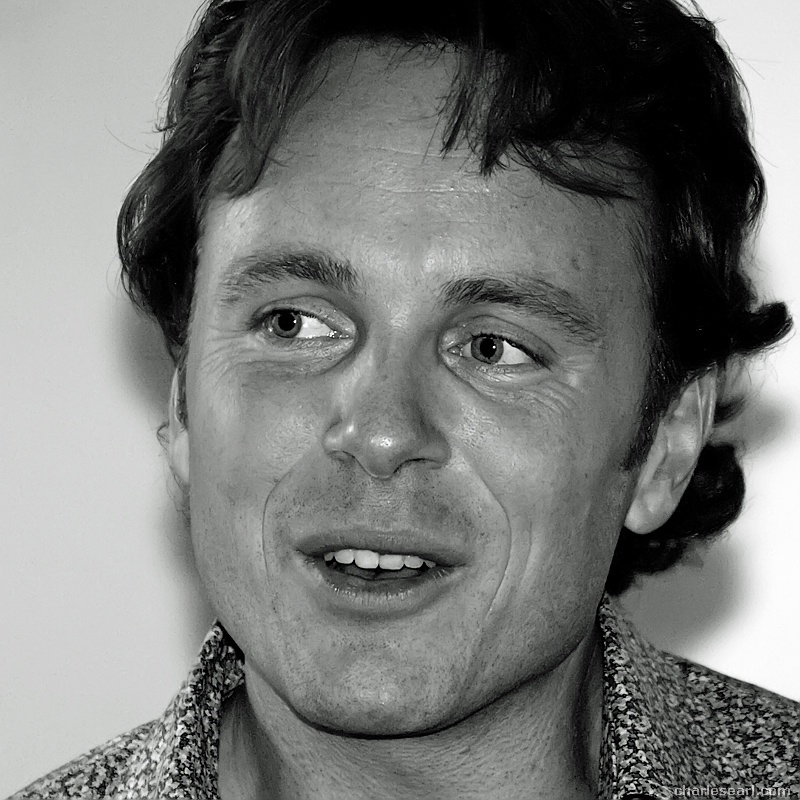 Shane Rhodes is the author of five books of poetry, and has won awards including an Alberta Book Award and the National Magazine Gold Award for Poetry. He lives in Ottawa, Ontario.